Working collaboratively with partners, colleagues and clients, Bec creates partnerships built on trust and value. With enthusiasm to achieve great outcomes, Bec searches for mutually beneficial solutions by not taking no for an answer. For 18 years, Bec has been building a successful reputation as an ICT specialist and skilled account manager through creating supportive networks, education and a persistent attitude. 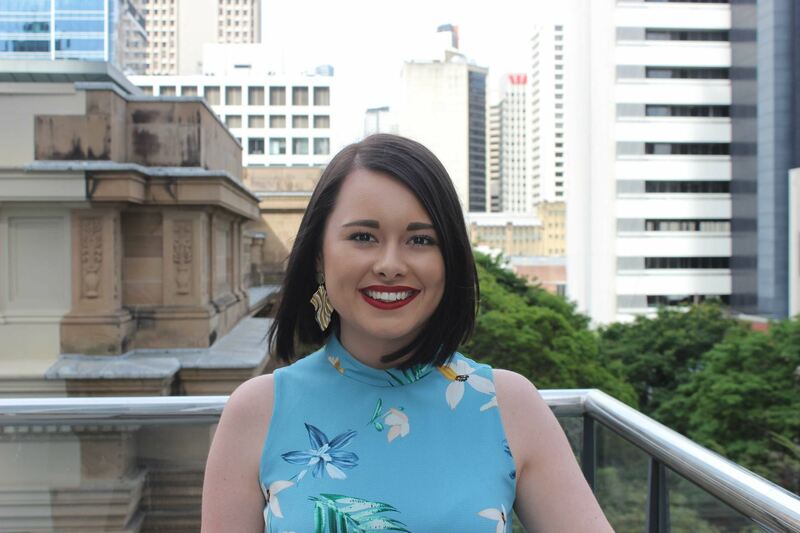 Achieving an MBA majoring in Project Management and a Master of Business and Innovation underway, Bec has the technical business knowledge to support her vast experience. With an engaging disposition, Bec has excellent communication skills to engage with all personality types and generations. 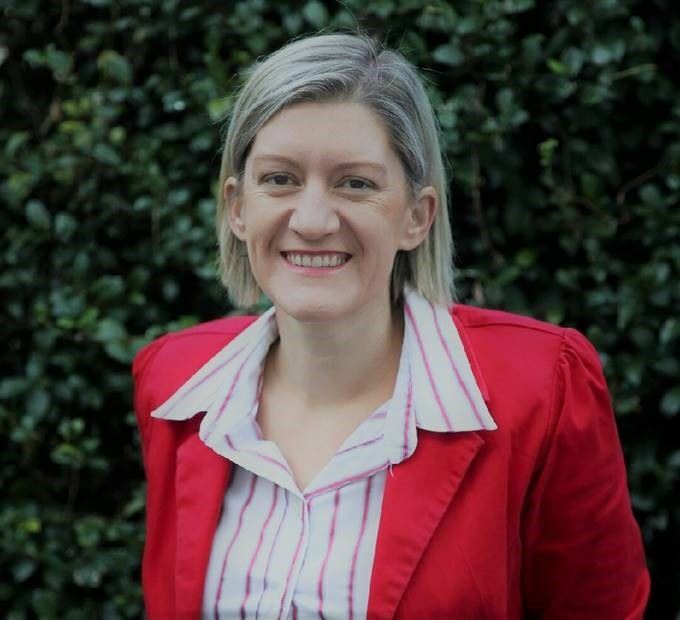 Experienced and comfortable in leadership positions, Bec is currently President Elect with the Rotary Club of South Brisbane, an active member of Women in Technology (WiT) ICT Committee and a valued member of the Community Plus+ Management Committee. Her commitment to community is demonstrated by active involvement as a Pyjama Angel (Pyjama Foundation 2009 – Current), Boarders Breakfast volunteer (West End Community House 2014 – Current), ABCN Mentor to students (2014 – Current) and Habitat for Humanity building homes (India 2010 and Vietnam 2011). 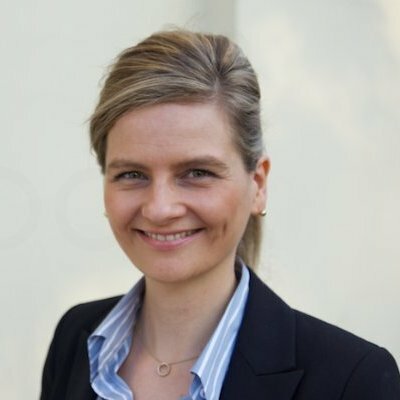 Elena is an accomplished technology transformation leader with a strong background in ICT management and consulting. She has more than 15 years’ experience in leveraging technology to drive business value through large-scale ICT initiatives that reduce costs, improve customer experience and streamline operations. With a career spanning a diverse range of industries including technology consulting/strategy, mining, government and consumer goods she is a pragmatic, results-focused leader who is comfortable operating in multi-national corporation as well as in smaller organisations. Elena currently leads a global Information Systems team with a key focus on systems integration, business process reengineering and the more strategic topics of IT architecture transformation and security compliance. Elena enjoys mentoring and developing people empowering them to achieve their personal best and she is committed to making a difference for the coming generations of female tech leaders. Christie is a client focused and results driven commercial advisor with technical skill-set spanning ICT, procurement and commercial law. Christie is passionate about client service and delivery. She identifies opportunities and collaboratively executes approaches to provide value and measureable outcomes in a timely manner. Christie is an open, honest and articulate communicator with strong stakeholder engagement skills. She is also passionate about digital disruption and the corresponding challenges for clients and the ICT industry. Christie is committed to championing both current and future ICT professionals generally and through the Step Up Program. As a new member to the ICT Committee, Christie is keen to expand her network, share and execute new ideas and encourage innovative thinking. Digital information, freely available on the internet, started as a trickle is now a raging flood. I’m passionate about unlocking the potential of this valuable resource for employees and businesses. I’ve over 20 year experience, mainly in IT. During this time I ran my own web design business, been a Commercial Manager, Business Analyst, Project Manager and now Digital Workplace Manager for the Datacom Group. Industry experience covers local government, banking, marketing, mining, construction and technology solutions. My education background includes degrees in records, management and currently completing a Bachelor of Technology (Information Systems). In addition to being a WIT member, I’m also a member of the Intranet Leadership Forum. Beyond my career, I’m a mother to three who is successfully juggling a career and family. 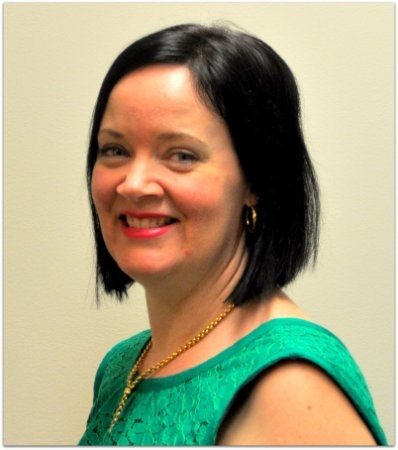 Louise is an information and technology professional with over 20 years experience in information management and technology governance in the public sector, including local and state government and higher education. 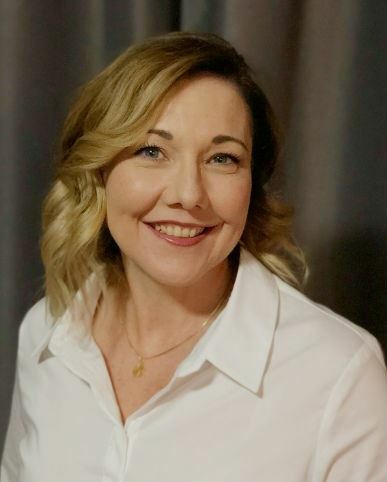 As Director IT Infrastructure and Cloud at Griffith University, Louise has responsibility for a large technical team providing robust infrastructure services to staff, students and researchers. Her current focus is on continuing to evolve Griffith’s IT services and practices to ensure agility and flexibility in service design and delivery. Louise actively supports and develops women in her own workplace through formal and informal mentoring and coaching. She is passionate about supporting women in technology and life sciences to achieve their career goals and to increasing the representation of women in leadership roles in the industry. Shelley is the Manager, ICT Workforce Program in the Queensland Government Chief Information Offices’ Strategic Transformation area. With a 15-year public sector career in capability development in information technology, she is passionate about empowering people to play their unique role in an evolving digital workforce. Shelley is excited about the potential of data and modelling as part of developing creative and strategic approaches to help people to move towards new ways of working, and emerging workstreams. Emily is wholeheartedly driven by her passion for diversity & inclusivity, which has guided her throughout her entire career. For the past 5+ years, she has been working in the Information & Technology sector in various Talent Acquisition & People Manager positions. She has been a member of APSCo for many years & more recently was the HR Lead for Females in IT & Telecommunications. Emily has a keen interest in the ‘next gen’ of tech and is passionate about the development of graduate programs & alternative learning pathways.